Love to draw or doodle? Don’t just keep it to yourself! Snap a picture of it and share it with a positive and encouraging community. 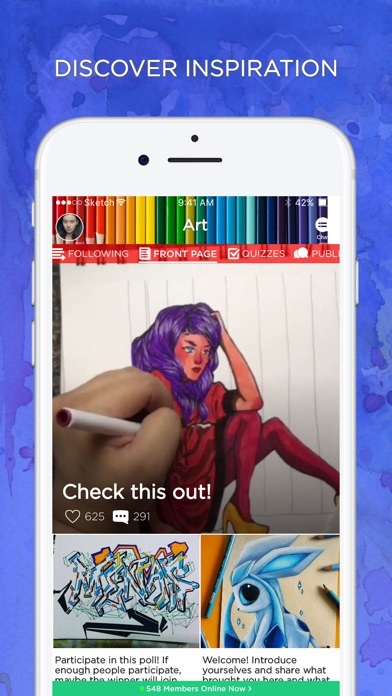 Art Amino is the fastest growing mobile social network for people who love to create art! Art Amino wants to see your work and encourage your artistic growth! - SHARE your drawings, paintings, digital works, sketches, and creations with other artists! Traditional art, digital art, pen or pencil, cartoons, paint, sculpture— whatever your medium, Art Amino welcomes you. - MEET other inspiring and supportive artists from around the world! 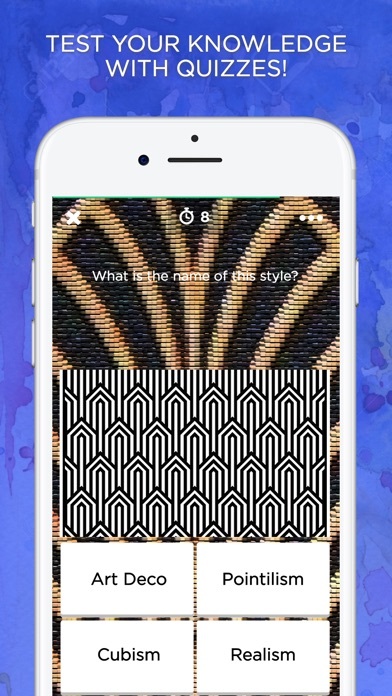 - ASK questions and get encouraging critiques for improving your style! - UPLOAD your works, create a portfolio, and discuss techniques. 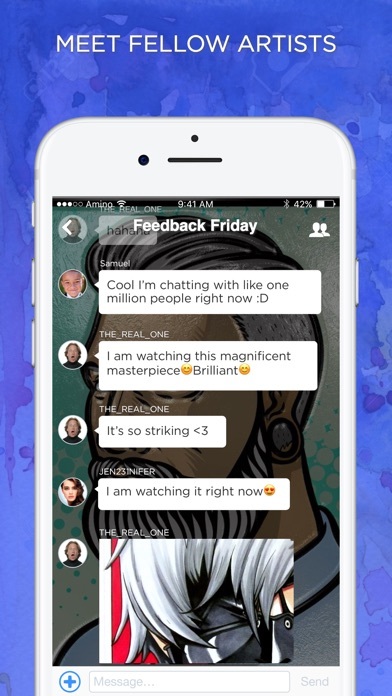 Get feedback on your Works in Progress. - ENGAGE in community challenges to showcase your talent. 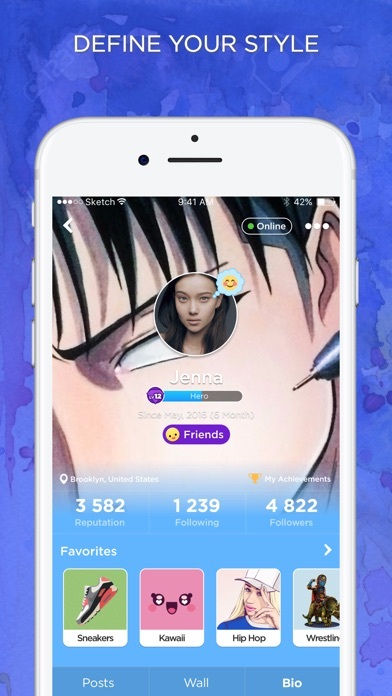 - BUILD a profile that showcases your unique artistic point of view. 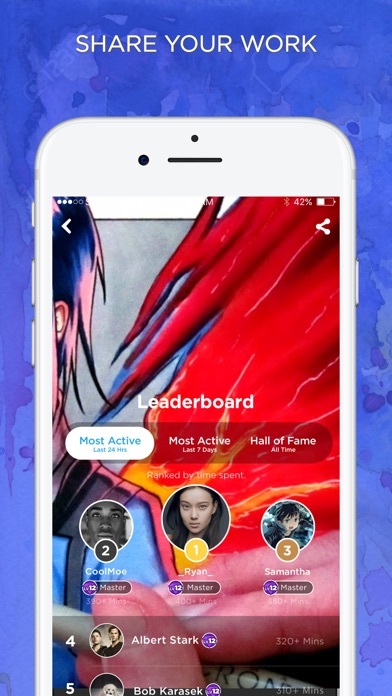 Dust off your pencils and brushes and jump into the world of Art Amino!